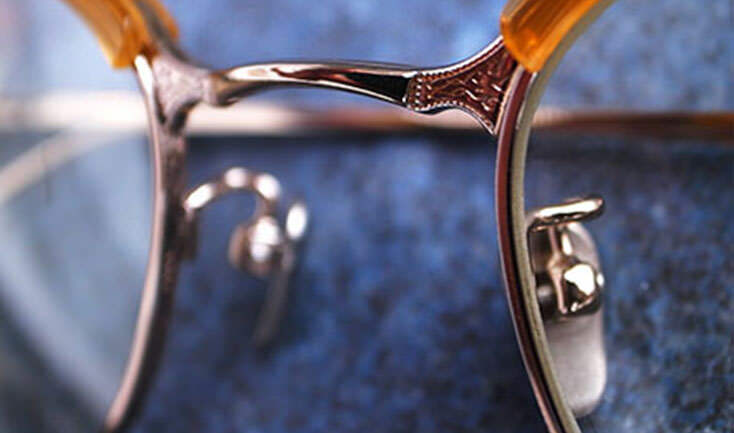 Glasses and Sunglass Nosepads often degrade with time and need to be replaced with a fresh pair in order to maintain the comfort and proper adjustment of an eyeglass frame. Quite often, a nose pad or nose pads also get dislodged from an eyewear frame and need replacing. Replacement of nose pad used in basic eyeglass repair are available at all outlets. Keeping your glasses hygienic and comfortable regardless if your glasses or sunglass frame employs screw-on, push-on, or slide-on nose pads.